Gio has always had cleat game, but these are some of his best yet. 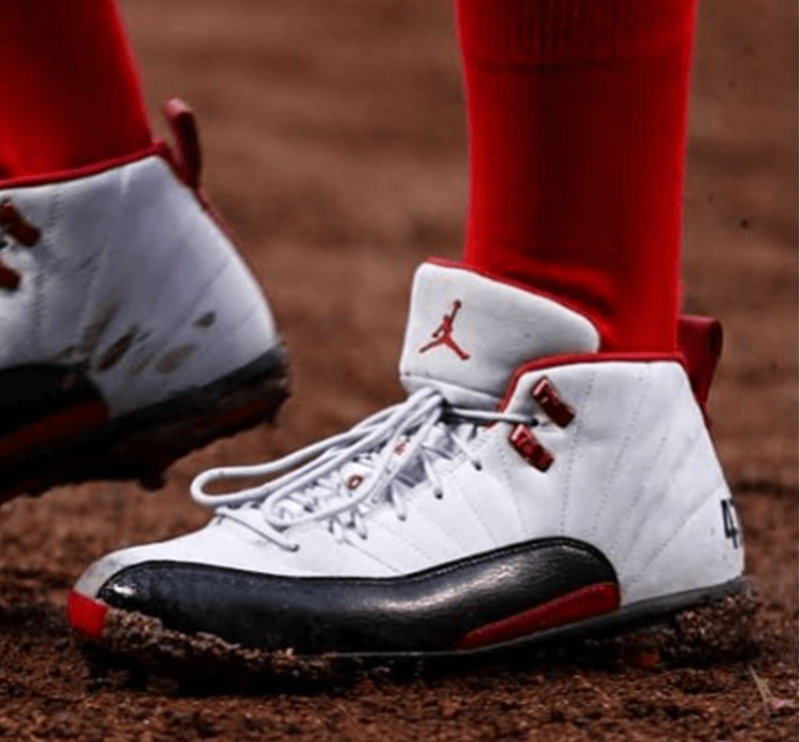 The 12 is the cleat model of the year for Jordan Brand Baseball, and Gio isn’t afraid to mix it up with various exclusive colorways. You can shop the 12’s at the link.